First trailer for Kenneth Branagh's Agatha Christie adaptation. Agatha Christie's Murder on the Orient Express has seen more than its share of screen adaptations. Given its ensemble nature, it's the perfect opportunity to gather an all-star cast, and that's the case once more with director Kenneth Branagh's adaptation, which pulls into UK/ROI cinemas November 3rd. 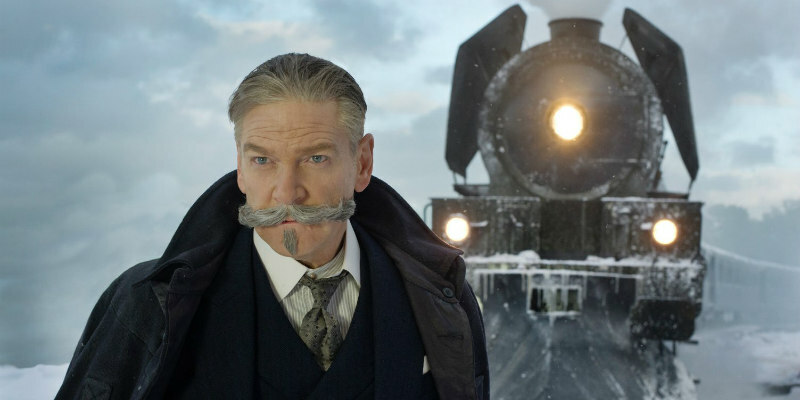 Along with directing, Branagh stars as detective Hercule Poirot, leading a cast that includes Johnny Depp, Daisy Ridley, Michelle Pfeiffer, Penelope Cruz, Josh Gad, Michael Pena, Judi Dench and Derek Jacobi.